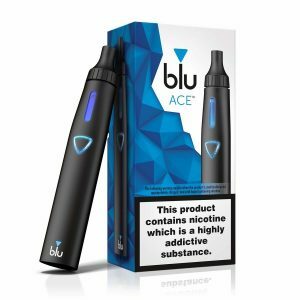 The Blu ACE starter kit provides a well balanced device with its large tank which can be filled with any liquid of choice in terms of flavour or nicotine strength providing a smoother, fuller and more enjoyable vapour delivery tailored just for you. 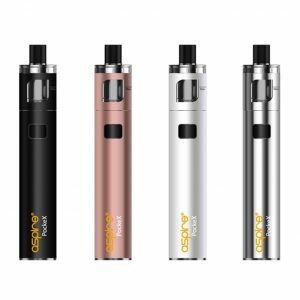 Combining a minimalist design with intuitive controls, Blu ACE vaporizer offers everyday performance wrapped in a not so everyday package. 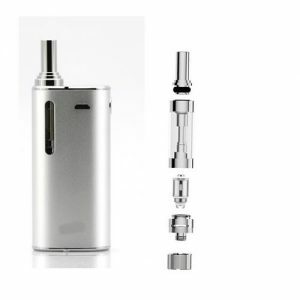 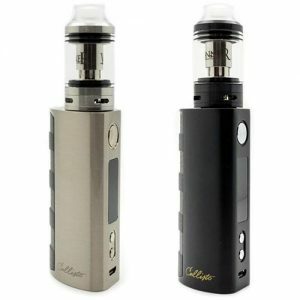 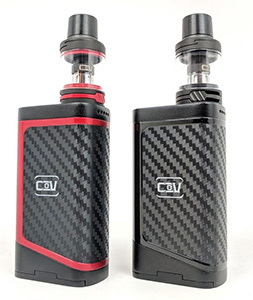 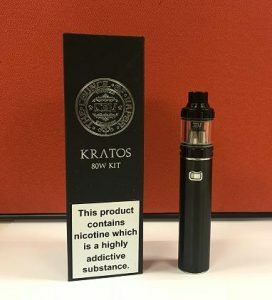 The device boasts a 0.6ohm resistance atomiser and a 1500mAh battery intended for day-to-day use. 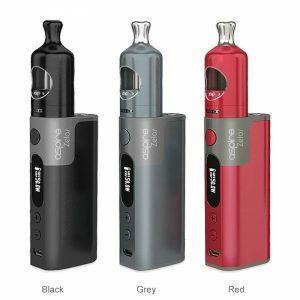 Basic Sub-Ohm 2300mAh iStick Kit, a hassle free alternative to smoking. 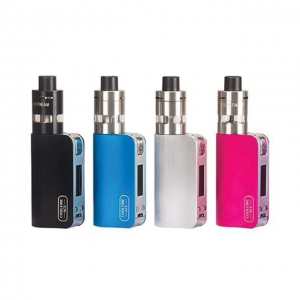 The Hangsen Axiom Kit is the newest addition to the Hangsen Starter Kit line. 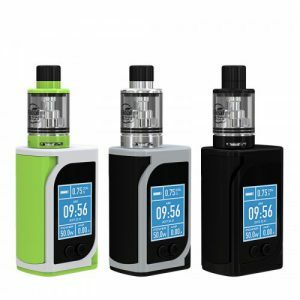 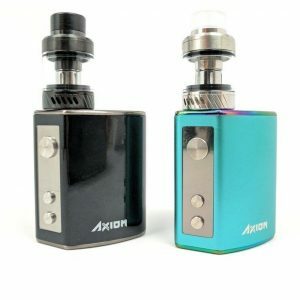 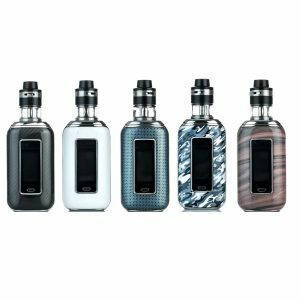 The Axiom is an internal battery 80W box mod with a massive 2300mAh battery and The Bach tank is a compact 2mm 2mL tank with a pre-installed coil resistance of 0.4Ω. 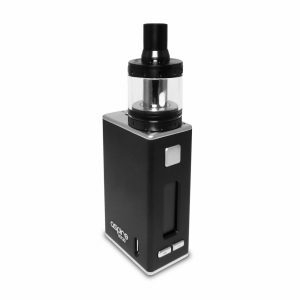 Perfect for someone chasing flavour and a bit of cloud on the go.